Get Kicked? Sprains? Sore? Arthritis? Miracle medicine. No joke. Sombra Warm and Cold Therapy gel are “must haves” if you are involved in an occupation that has the possibility of causing you “bodily harm”! It will take a deep, sore, blood-ridden bruise that would normally take weeks to heal and it will have you “less sore” overnight and healed up in days. Of course it all depends on the degree of the injury. But all the phases of pain, black-blue-purple-brown-yellow that transpire over days, weeks or months will be leap-frogged and by-passed. 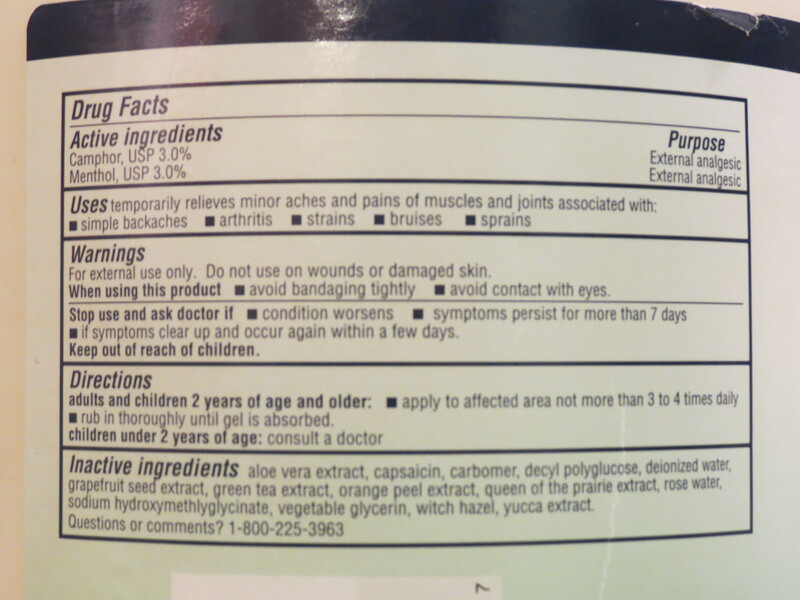 There are dozens of similar products but the ingredient mix of Sombra seems to be the most comprehensive. I got my stash from Quality Medical. I googled and shopped to find the best deal. AND, it is made in New Mexico, USA. And we all know that New Mexico could use some economic help! 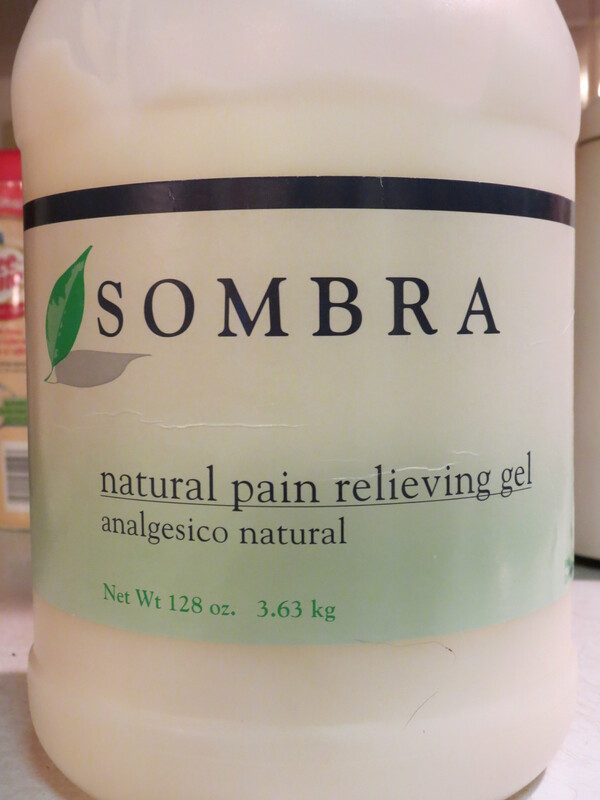 One of my New Mexico friends is responsible for getting me hooked on Sombra warm gel…thank you Sadie! PS – I have used it on some cowdog injuries. It is not labeled for canines so if you try it, you do so at your own risk.